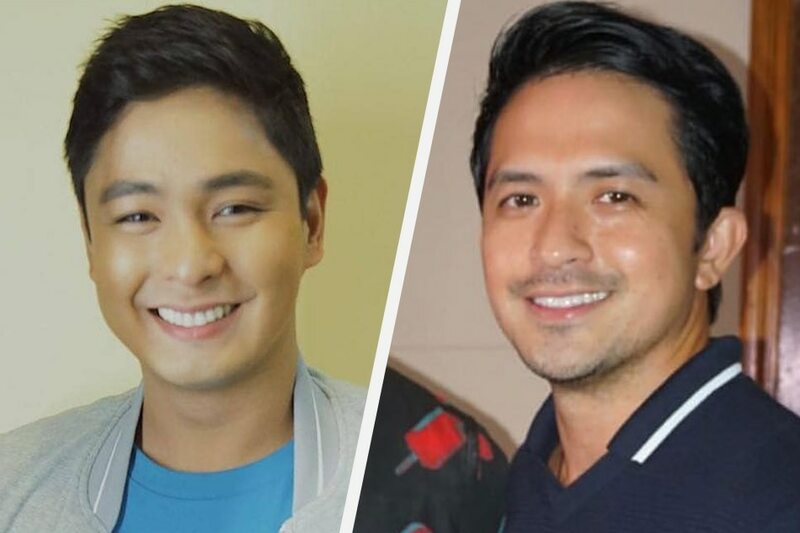 There’s no such thing as “network wars” between Coco Martin and Dennis Trillo, who exchanged warm words on social media on Monday as their respective TV shows faced off for the first time. Martin is the star of the long-running “FPJ’s Ang Probinsyano,” the country’s undisputed No. 1 show. On Instagram, Trillo shared the trailer for his new action-drama series. The post, he noticed, was liked by Martin. Martin left a comment on Trillo’s post, congratulating the former Kapamilya actor on his new show and expressing hopes of collaborating on a project. “Congrats bro, sana magkatrabaho tayo soon!” Martin said. A project involving the two is not a far possibility. Trillo, despite being a contract artist of GMA-7, has made guest appearances in ABS-CBN programs, particularly to promote movies where he co-starred with Kapamilya leading ladies. The same goes for Dantes who, despite being regarded as GMA-7’s “Primetime King,” has been a favorite Star Cinema leading man. In fact, he is starring again in an ABS-CBN-backed project — “Fantastica,” alongside Vice Ganda — in this year’s Metro Manila Film Festival.